After conquering charts across the planet with tracks from his last album, The Weeknd has confirmed he’ll release his new album ‘Starboy’ in late November. Though he broke onto the scene back in 2013 with his debut record ‘Kiss Land’, it wasn’t until last year’s ‘Beauty Behind The Madness’ that The Weeknd (real name Abęl Tesfaye) really started to hit. ‘Earned It’, lifted from the ‘Fifty Shades Of Grey’ soundtrack, was just the beginning, but then came ‘The Hills’, ‘Can’t Feel My Face’ and ‘In The Night’, all of which at least platinum status here in Australia and sold millions across the globe. 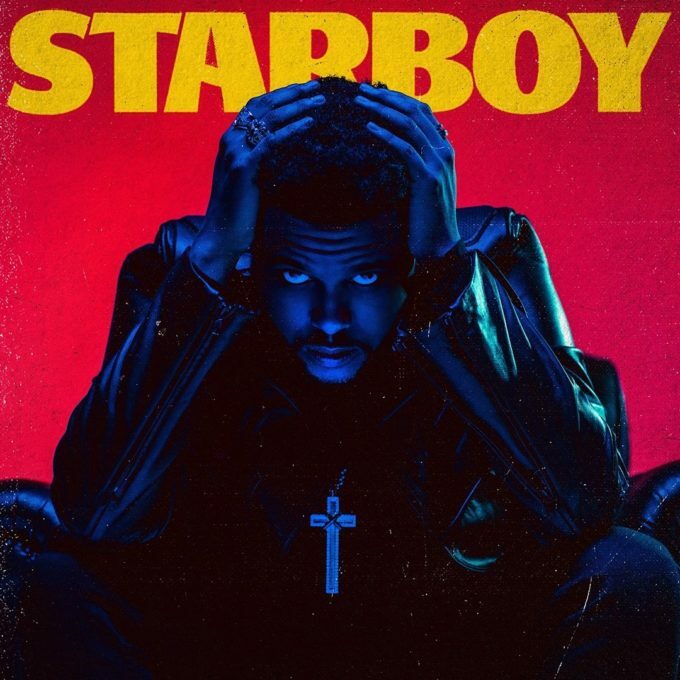 Now The Weeknd is ready to do it all over again with ‘Starboy’ and the launch of its lead single and title track, which features an appearance from French electronic superstars Daft Punk. It’s available now as a grat track when pre-ordering the album, which is set to land at retailers across the planet on Friday November 25.